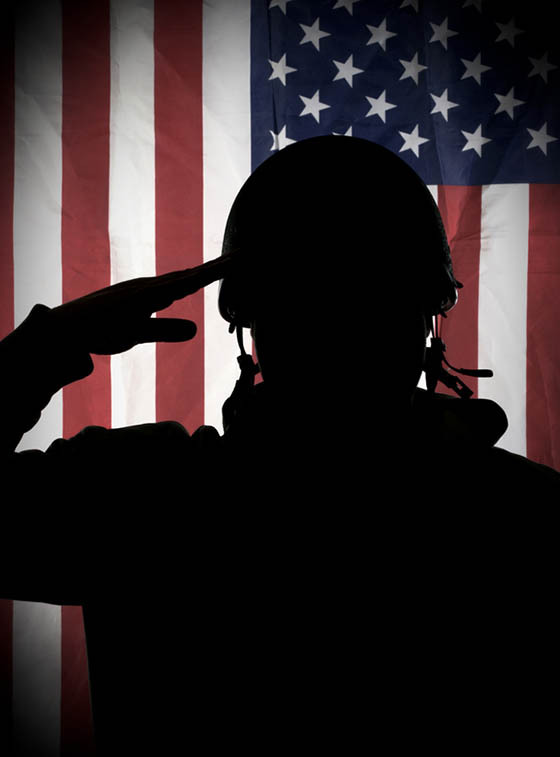 Assistance For Veterans does not and shall not discriminate on the basis of race, color, religion (creed), gender, gender expression, age, national origin (ancestry), disability, marital status, sexual orientation, or military status, in any of its activities or operations. These activities include, but are not limited to, hiring and firing of staff, selection of volunteers and vendors, and provision of services. We are committed to providing an inclusive and welcoming environment for all members of our staff, clients, volunteers, subcontractors, vendors, and clients. 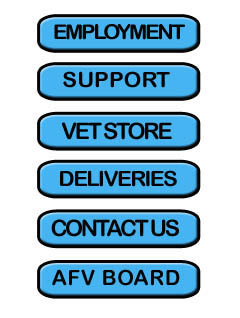 Assistance For Veterans is an equal opportunity employer. We will not discriminate and will take affirmative action measures to ensure against discrimination in employment, recruitment, advertisements for employment, compensation, termination, upgrading, promotions, and other conditions of employment against any employee or job applicant on the bases of race, color, gender, national origin, age, religion, creed, disability, veteran's status, sexual orientation, gender identity or gender expression. You can support this worthwhile cause by donating what you can today. All donations are accepted with many thanks. 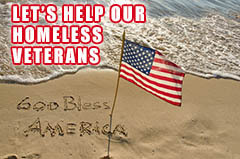 Proceeds will go directly to homeless veterans food assistance. 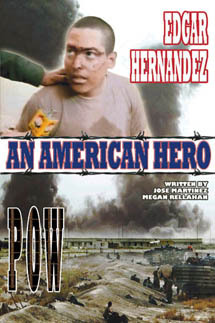 Your purchase of Edgar Hernandez POW "An American Hero," will go toward the purchase of "Veteran Food Assistance Packs," delivered to veterans in need here in the Los Angeles and Inland Empire area. We will use $2.00 for shipping you your book and the other $5.00 will go towards the food program.